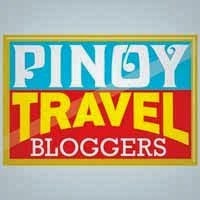 When you’re in the Summer Capital of the Philippines, Baguio, never ever miss to try their famous “Strawberry Taho”. Yep, it's Pinoy's all time favorite “Taho” with a twist - made from soya beans (fresh soft/ silken tofu), topped with sago pearls or tapioca and sweetened with generous amount of strawberry jam instead of the usual arnibal or caramelized sugar syrup. 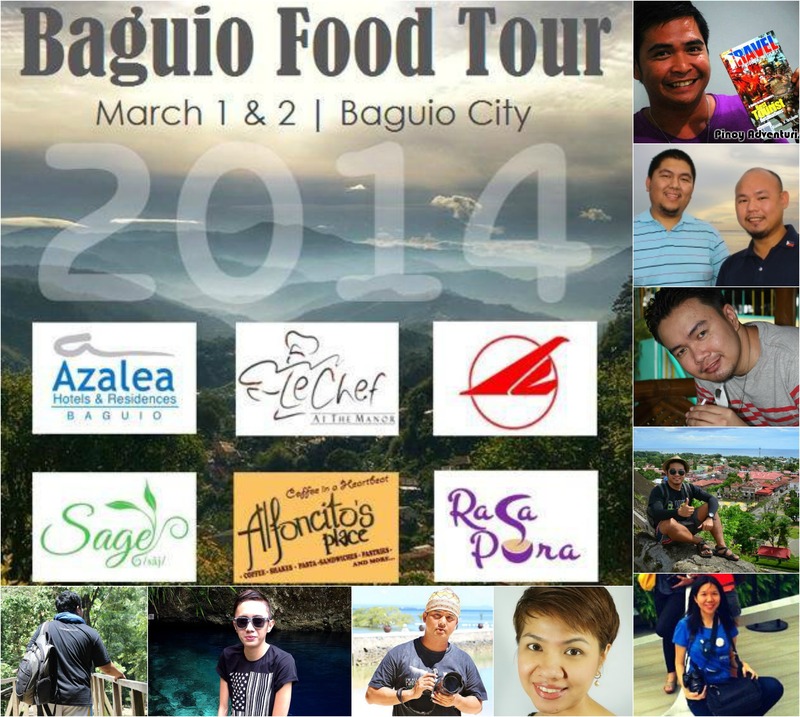 Day 2 of Baguio Food Tour 2014. From BenCab Museum, we rode in a taxi going back to Baguio City and proceed to Good Shepherd at Gibraltar Road to buy some goodies and pasalubongs. We then walk going to the city public market to find the famous Strawberry Taho. Before we reached the public market area, I saw Manong Magtataho! We approached him and ordered 4 cups- 25 pesos only per cup. 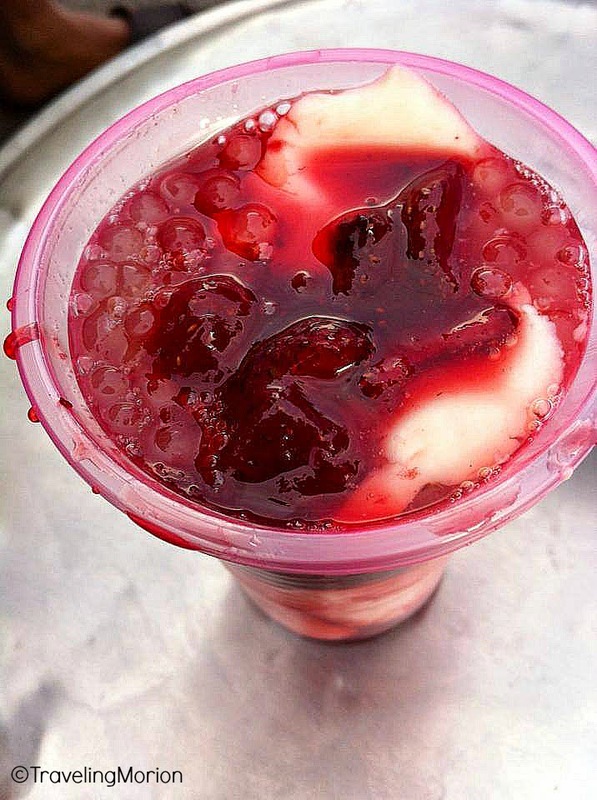 You can easily find/buy strawberry taho. 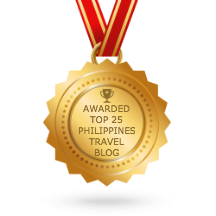 Taho vendors are usually roaming around the streets of Baguio City specially in the public market area, terminals, and parks. 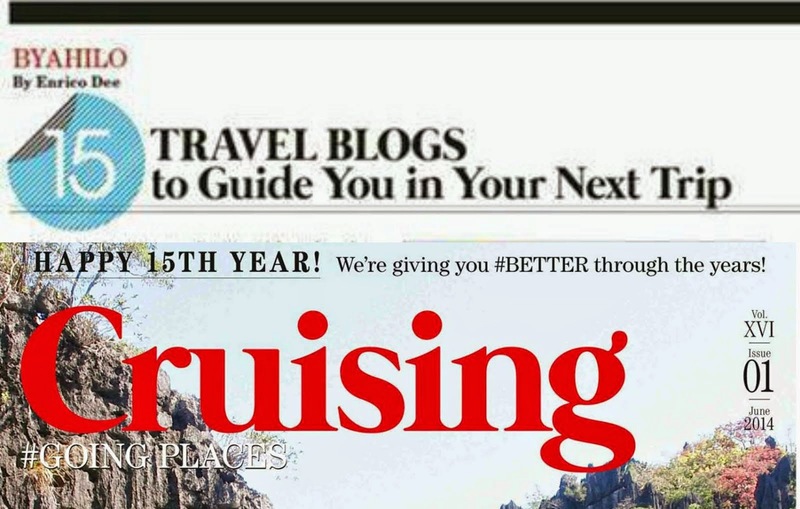 The moment you get-off the bus you'll hear the shout "Tahoooooooooooooo..."
Yeah, you shouldn't miss to try the sweet-sour, yummy taste of “strawberry taho” when you visit Baguio City. 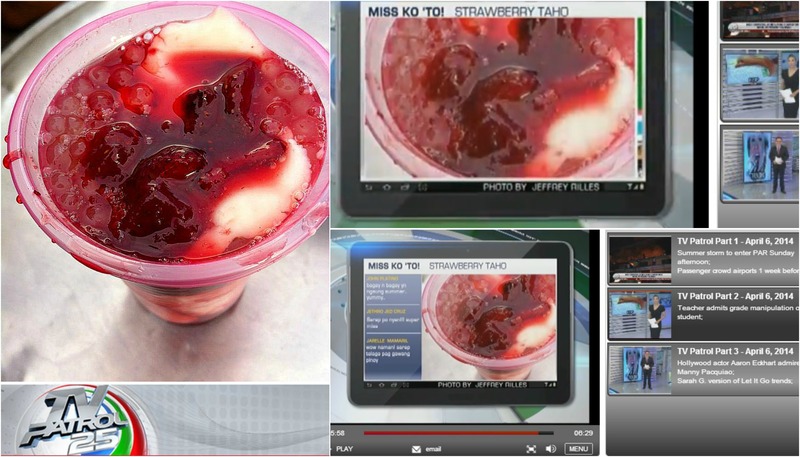 Thank you very much to TV Patrol Weekend of ABS-CBN for featuring my photograph of strawberry taho on their Miss Ko 'to Segment.